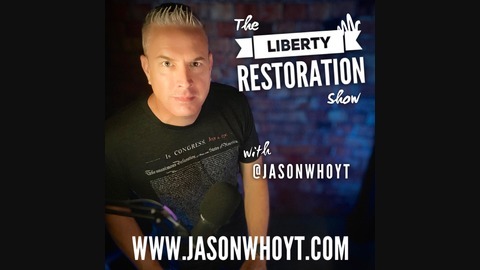 Host of American Patriots Radio at www.JasonWHoyt.com, iTunes and Stitcher Radio! 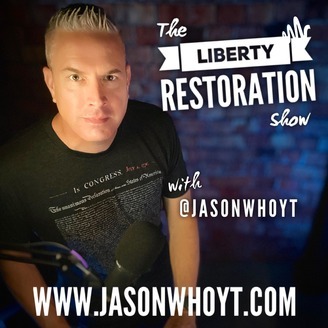 Jason W. Hoyt is an author, speaker, radio-show host, blogger, media guest, commentator and has been referred to as a motivator, strategist and thought-leader working to ensure his audience, readers, listeners and fellow patriots focus on God, the Constitution and the Proper Role of Government. Jason is on a self-charged journey to work with patriots from around the country to bring our founding principles back. He believes its imperative we learn, teach and appreciate what our founders intended, what makes our country exceptional and the impact our actions today will have on future generations. Learn More: www.jasonwhoyt.com/about Media or Speaking Requests: www.JasonWHoyt.com/speaking.